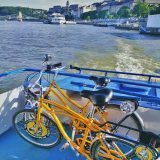 Let's Go Biking Outside Budapest - Yellow Zebra Tours Blog: Bike tours, Segway Tours, Bike rental, City Tours and more! Budapest has more to offer than just late night parties, ruin bars, gorgeous buildings, and thermal baths. With its abundance of nature, it is one of the most beautiful cities in the world. In contrast, the Pest side is flatter and has most of the historical monuments, while Buda is hilly and much greener. So if you spend more than a weekend in the Hungarian capital and you love riding a bike, then you might want to take a day trip outside the city. 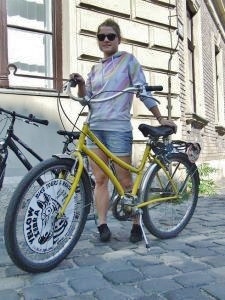 So go rent a bike and let’s go biking outside Budapest! 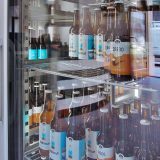 The ultimate choice is Szentendre which is a cool little town, around 25 kilometers from Budapest. 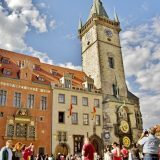 It is such a pretty city, famous for its history, museums, galleries, churches, its art and its small romantic, cobbled streets. Because of its location, it’s a perfect destination for a day trip. There is a really comfortable bike lane leading from the city center. You can either take the lane on the Pest or the Buda side. The bike lane leads up past Árpád Bridge and continues on to the Római part. From there, it’s a short ride to the cozy riverside of Szentendre. You can ride your bike around the town, even up to the Skanzen (it’s a unique open air museum). 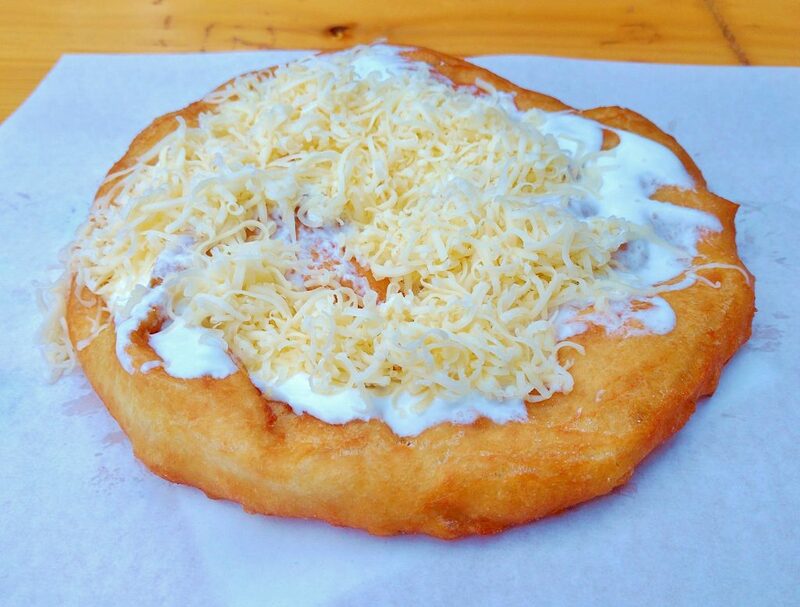 You definitely need to taste the most famous snack in Hungary – the lángos. It is a pancake shaped fried-dough, eaten mainly with garlic, sour cream and cheese. For the route, check this site. If you decide to ride further than Szentendre, then continue the ride along the riverside. However it’s another 50 kilometers from there, so you might need to sleep over one night at one of the pretty cities of the Danube bend on theway to Visegrád. There are various family-owned guesthouses and 4-star hotels. Because this route is definitely one of the most popular and beautiful cycling routes in the region, it’s often packed with cyclist, in part because it runs via beautiful landscape and mainly on flat land. 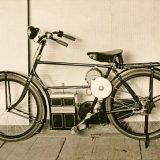 Finally on the way back, you can take a train from Visegrád to Budapest – don’t worry, you can bring your bike. Once you arrive there, don’t forget to visit the Citadel with the Royal Palace. 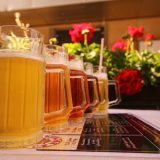 Besides, you can also enjoy a pálinka tasting in Zugfőzde Pálinkamuseum. Enjoy your ride! 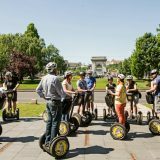 If you need to rent a bike go to Yellow Zebra Bikes & Segways. 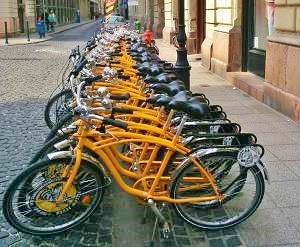 Or you can even book the Szentendre Bike Tour. For a warm-up, join for the Daily Bike Tour at 11 am.